Come on our for a great day of swimming at the beautiful Welland Canal Flatwater Centre. As our last event of the season we wanted to do something a little different, so we have come up with 2 unique races. The Welland 5K Open Water Swim - Come and swim in our 5K course along the Welland Canal. The 5K Team Challenge - Enter in teams of 2 with each member swimming 2.5K a truly unique kind of a race. 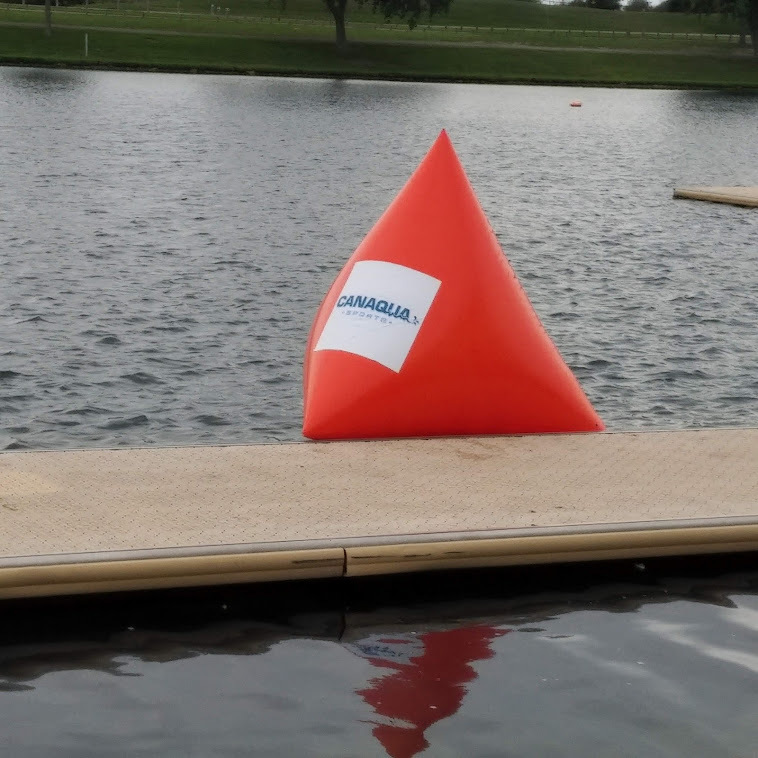 We are proud to have this event as part of the Canaqua Sports Open Water Swim Series! The 5K Open Water Swim will use the same 5K course used by the Ultra Swim, 1 loop only. Come and swim our 5k course out and back along the Welland Canal. A great end of season race. NOTE: The 2.5K loop is for the Team Challenge only. Awards: An award will be presented to the top finisher in each race. The Course: See map above. 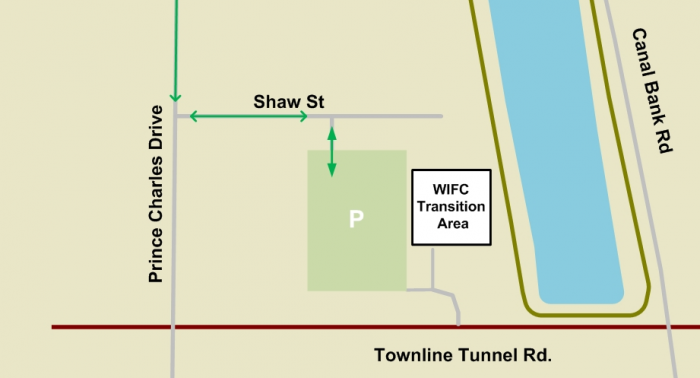 All races finish at the Welland International Flatwater Centre on Townline Tunnel Rd, Welland.